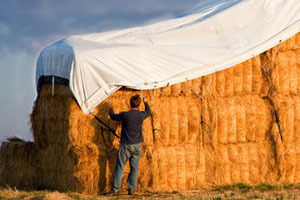 Question: Due to the high cost of hay this year, I’ve been researching hay tarps. 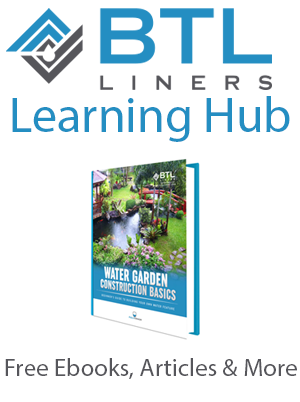 Why should I buy from BTL Liners? Answer: Hay is in extremely short supply due to the drought, so every bit must be protected from weathering and spoilage. Spoilage occurs through the growth of mold and bacteria, and can cause health problems if fed to livestock. For this reason, hay that will not be fed until winter or later should be stored off the ground and covered. Hay sheds are considered the best option for the job, but many farmers and ranchers, such as those who grow hay on leased land, do not want to invest in permanent structures. If you don't have an enclosed shed in which to store your hay, tarping is your best option. In fact, investing a few hundred dollars to buy a quality hay tarp could save you thousands of dollars by preventing water damage and spoilage. 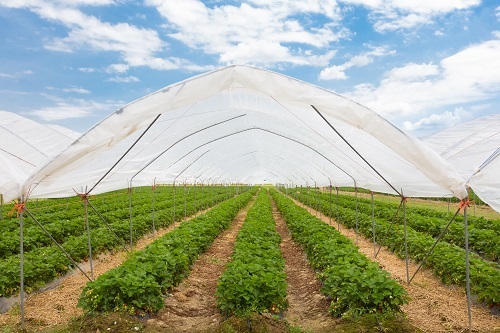 Investing in a high quality tarp is important because tarps must be in good condition to be effective; tarps with holes or rips can be worse than nothing at all. In addition to durability, ultraviolet resistance is critical for tarps that are expected to last up to five years. 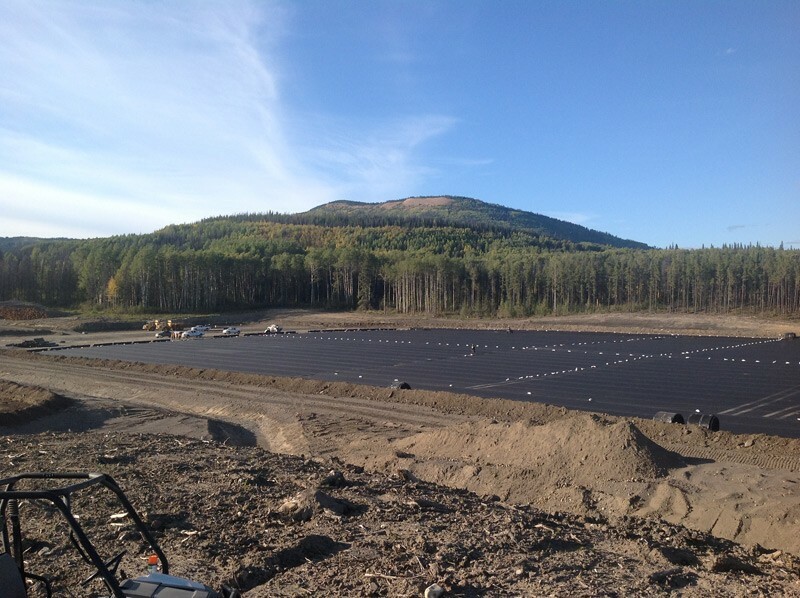 BTL’s tarps are UV-resistant and made to order from reinforced BTL-12 and BTL-20 in our specialty fabrication facility. BTL also offers an optional AmorKote™ additive for additional abrasion resistance. 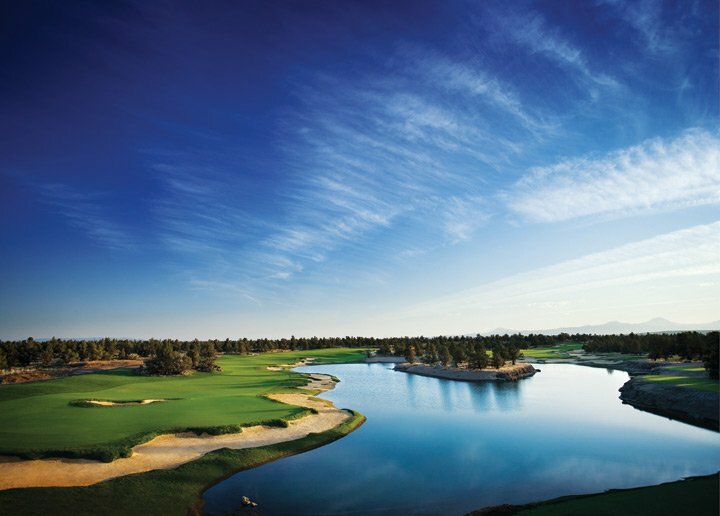 Our custom specialty team has been together for over 20 years and can accommodate whatever special requests you may have. Please contact us today at 800-280-0712 with additional questions!